From emails to web copy, newsletters, and everything in between, you’ll need to get comfortable writing and creating content as an entrepreneur. 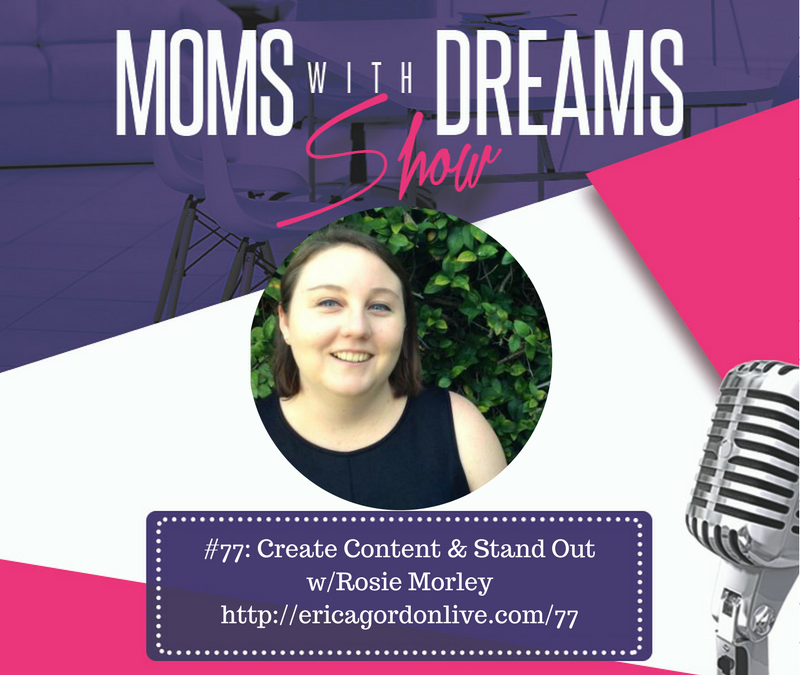 I know that everyone doesn’t enjoy writing as much as I do, so I invited my friend, Rosie Morley, CEO of Hedera House, to talk with me about writing and content creation for newer entrepreneurs. Rosie Morley has been writing and editing for most of her life. She’s heavily involved in the blogging and online content community and is passionate about the exciting growth of online writing spaces. She’s currently completing her Masters in Writing, Editing, and Publishing, and has been running Hedera House for just over a year. Rosie was inspired by this straightforward book that talks about writing from the perspective of an imperfect human being. 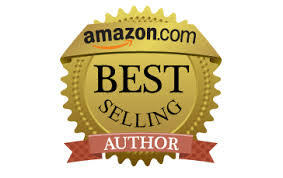 I hope you enjoyed my conversation and are feeling inspired to write, write, and write. If you’re just getting started with your business and need support with your first steps, I’d love to help you get going. 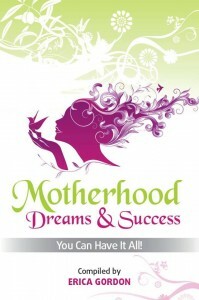 Simply email me at Erica@momswithdreams.com and we’ll schedule a time to chat about your vision and dreams. It’s time for you to reclaim your dream, do what you love and make a difference!